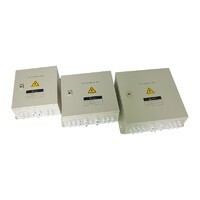 Portable solar DC light kit with radio & audio player. 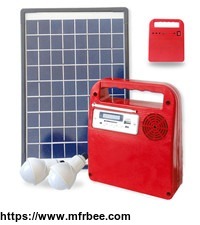 The unit come with 10Wp solar panel, 2 pcs of 6V4500mah batteries, 2 pcs of 3W LED bulbs, multi-plugs USB mobile phone charger, FM radio and mp3 audio player. solar water pump stainless steel casing and copper components. Wall-mounted solar light with builting-in battery and water-proof design. 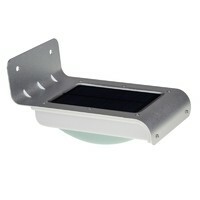 All-in-one solar street LED light with built-in lithium battery and aluminum casing. 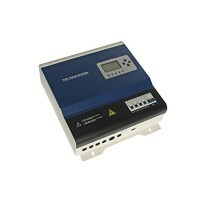 MPPT solar charge controller with efficiency up to 99.5%.